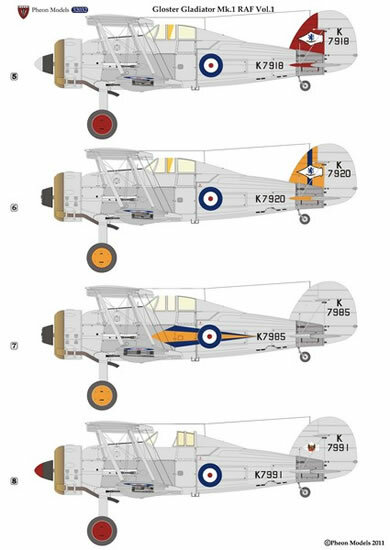 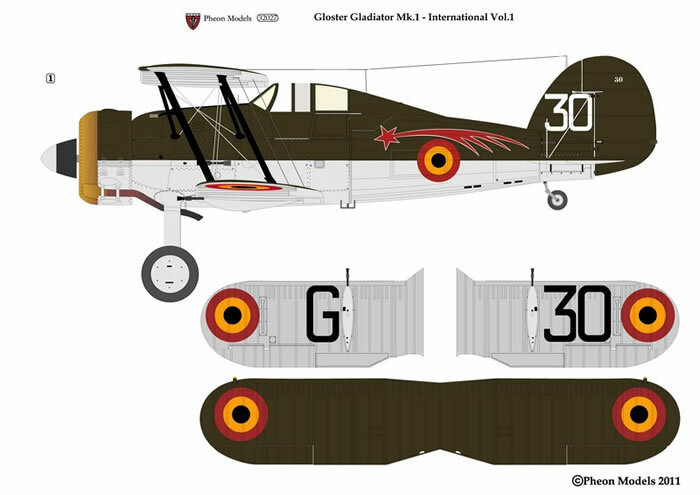 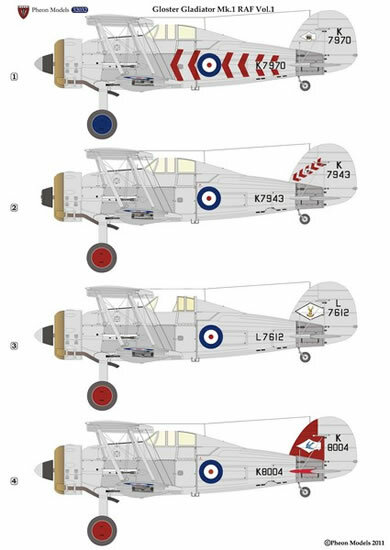 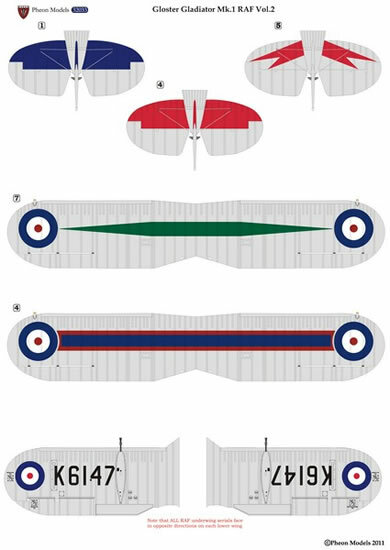 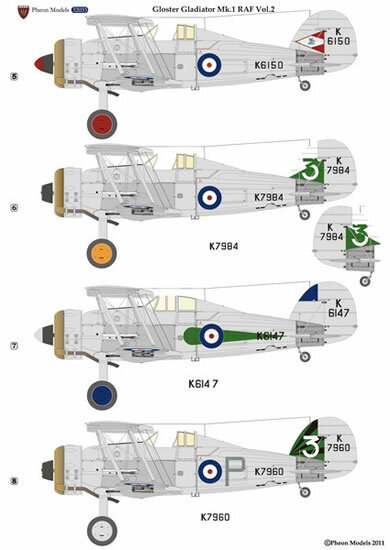 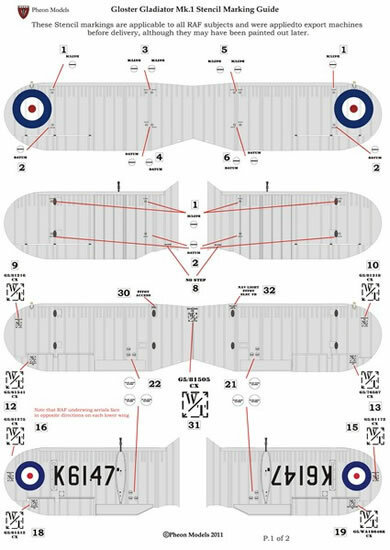 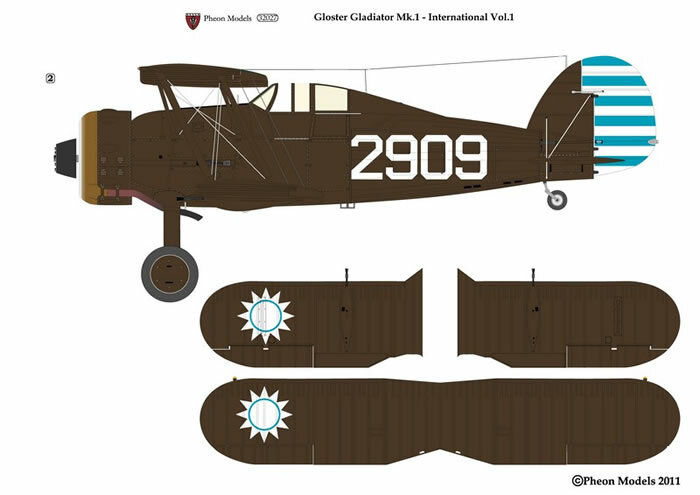 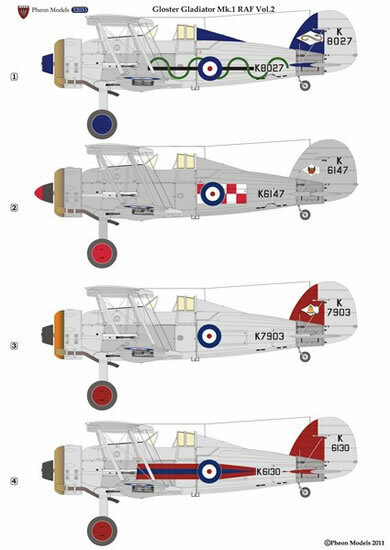 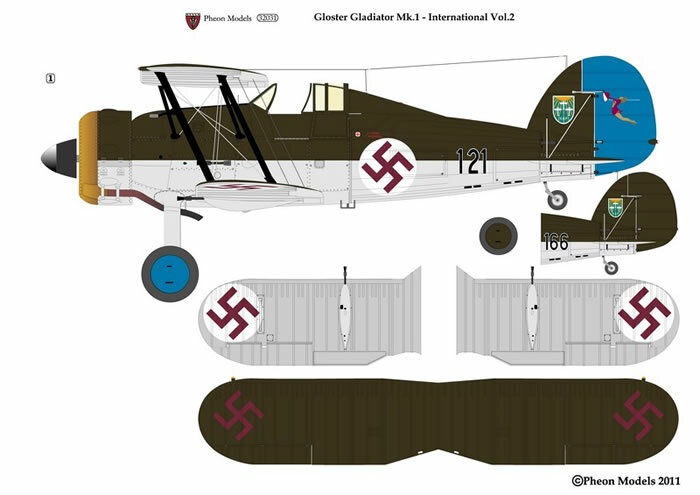 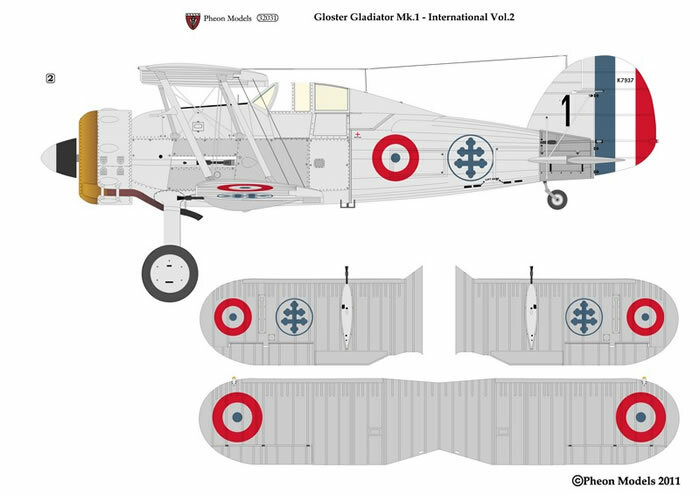 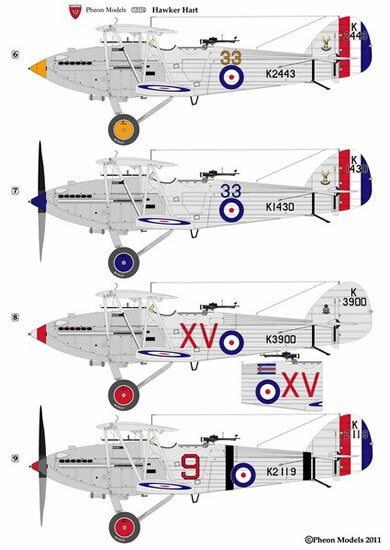 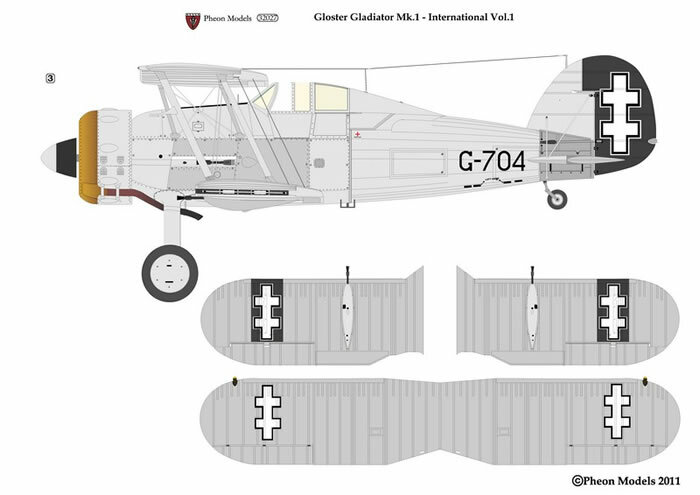 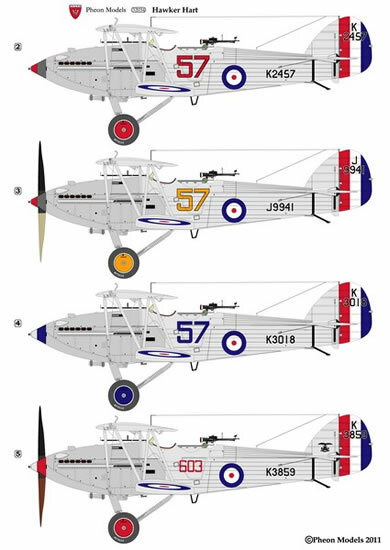 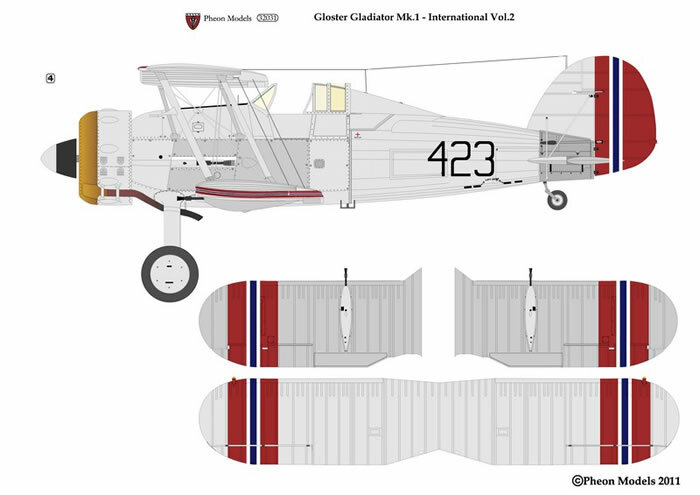 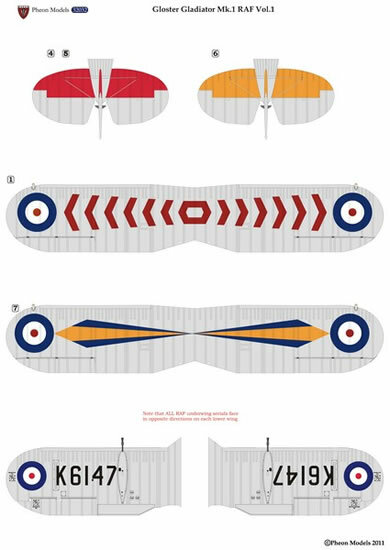 Silver Wings is pleased to announce that our friends at Pheon Models are producing new decals for the Silver Wings 1/32 Gloster Gladiator and 1/32 Hawker Hart. 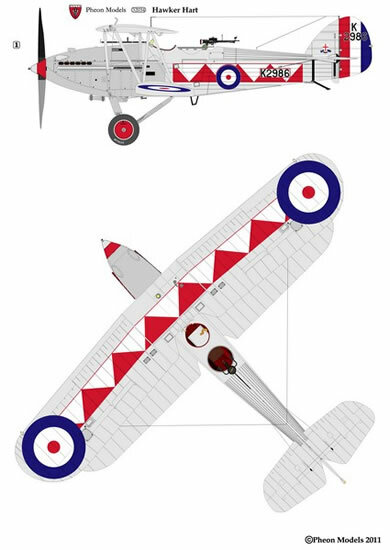 Visit our website www.silverwings.pl to see the artwork for these exciting new decals! 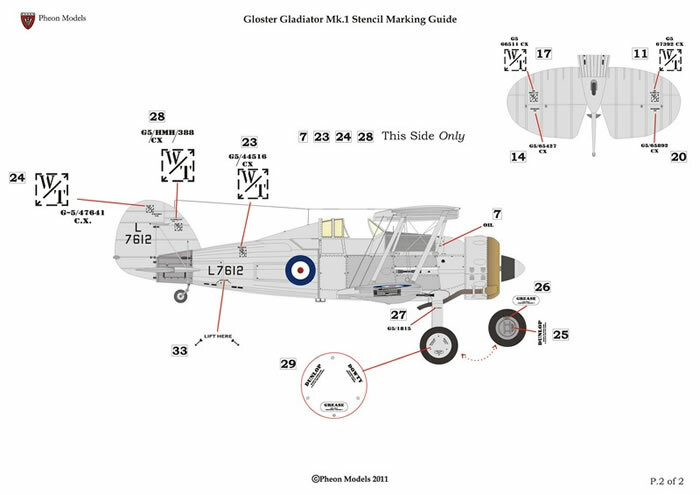 Pheon Models will be at Telford this year with samples of these decals, and is now taking pre-orders. 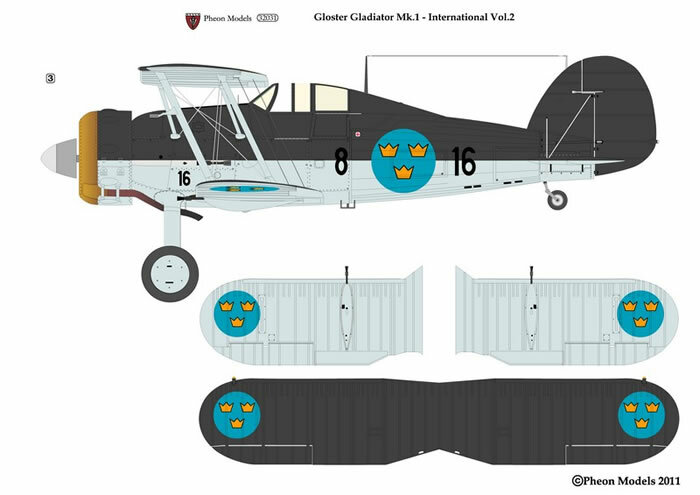 Note that payment is not required until the decals are ready to ship. 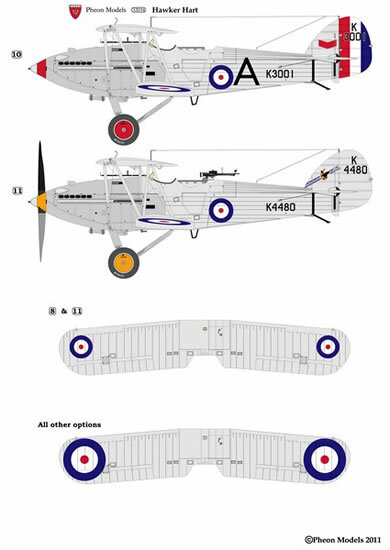 Pheon is offering free shipping on any pre-orders placed before December 25th, as well as special coupons for 15% off + Free Shipping on Silver Wings kits to the first 50 pre-orders placed at Telford as well as the first 50 pre-orders placed via email.